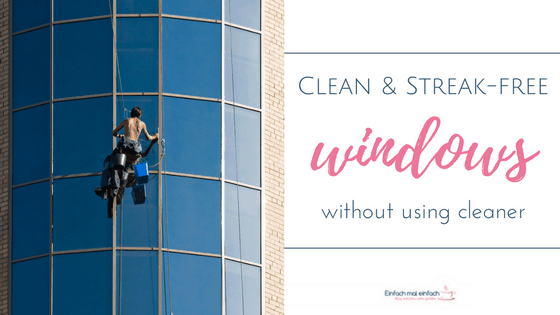 If the thought of cleaning your windows makes you dash for the nearest exit, then check out my #1 hack for streak-free window cleaning without using a cleaner! Just to be clear: As I am writing this article, it is safe to say that none of my windows could be described as streak-free and clean. But this is more a matter of priorities than available tools. Until there are instantly self-cleaning windows and glass doors, you will always find some sort of fingerprint or signs of contact with a child’s nose on all accessible glass surfaces. Yet as long as they don’t constantly bother me or acutely impair my vision when looking out said window, I’m not really willing to make it a priority. But eventually that moment inevitably comes and when that happens, I prefer the window cleaning process to be happening with as little hassle as possible. 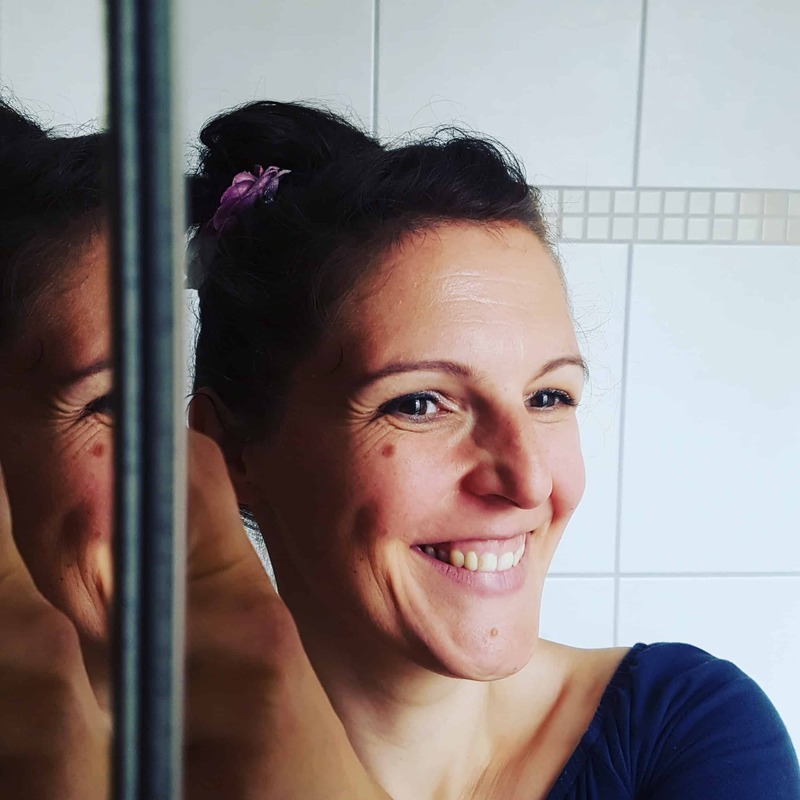 In this article, I’ll show you which small little tool has become my #1 favourite hack for cleaning windows effortlessly – streak-free and without any cleaner whatsoever.